The 2018 Liquid Force Drive Kiteboard is a step up from the standard set in 2016. 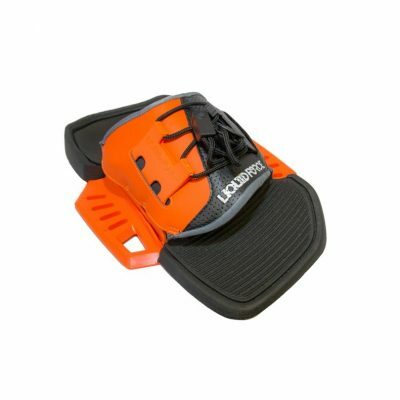 This board is great for first time riders, who are either just learning, or ready to start learning basic jump maneuvers. It has a flatter rocker bottom which is awesome for going up wind, and beneficial when the wind is only marginal. This board is for you if you are ready to take your first steps into kiteboarding. 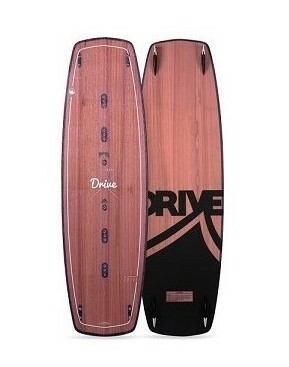 The Drive is engineered to transform a kiter’s riding in a short period of time. The Drive packs a potent, empowering punch. Offering the ultimate value to performance ratio, the Drive features many of our most advanced technologies and is optimized specifically for progression, staying upwind, jumping, and doing air transitions.